Co-Optimus - Video - New Payday 2 Video: "A Cooperative Criminal Experience"
Payday 2 is a little more than a month away, and quite frankly I can't wait. July is a dog for co-op releases. The online cooperative heist game will allow four players to rob banks, knock off jewelry stores, wear snazzy masks, and more. The original Payday: The Heist was a successful objective-based shooter when played with friends, but left a lot to be desired as a solo experience. The sequel will build upon the first game's strengths, adding several RPG elements and player customization options. Game director David Goldfarb takes us through some of the big changes debuting in Payday 2 in the following video. We were very impressed by the new additions made by Overkill Software when we went hands-on with the game at E3 2013, so much so that we awarded it our Co-Op Game of Show. 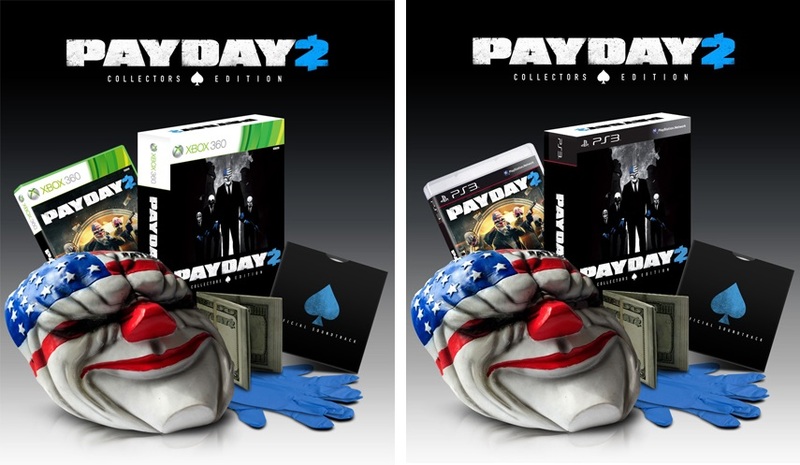 In addition to the recently announced Lootbag DLC pre-order bonus and the Steam-exclusive Career Criminal Edition, console players can drop some extra cash on the Payday 2 Collector's Edition. The Xbox 360 and PS3 versions include a mask, blue gloves, and $100 bill wallet, and the soundtrack. The collector's edition will cost $59.99. 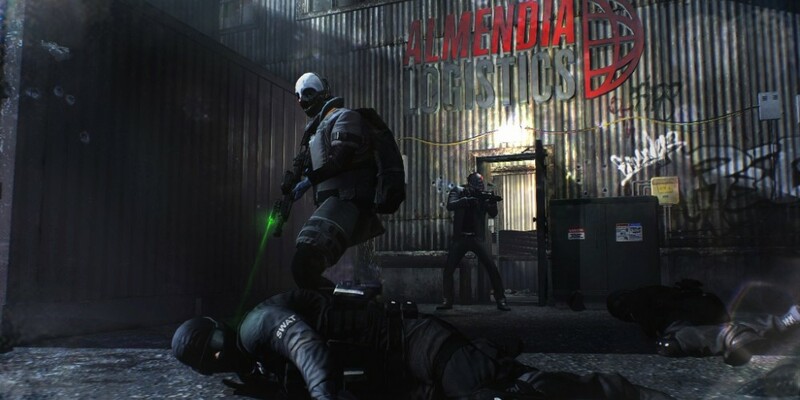 Payday 2 supports four player online co-op. It will be available on August 13th for the Xbox 360, PlayStation 3 and PC. The original title was downloadable for $20. Payday 2 will make the jump to retail, but the standard editionwill still be moderately priced at $39.99 on consoles and $29.99 on PC.